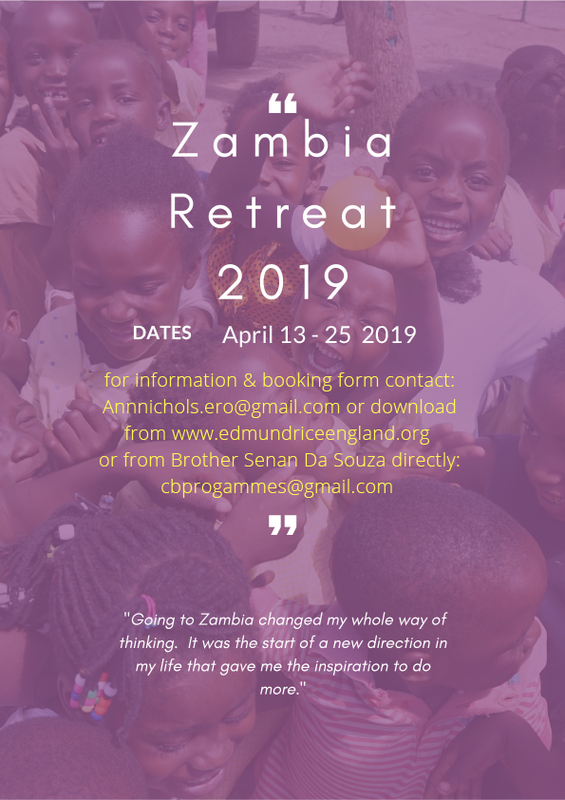 Many in our schools and wider Network have been to stay with the Brother community in Zambia for the Easter retreat. This is for adults only and is offered to all the staff from our schools. For those who have taken part, it has been a life-changing experience. You can also get these from Ann in the office. You must go through the Edmund Rice Office should you wish to apply, we will support you with fund-raising and preparation before you go. Read a full account of one of St Ambrose College teacher’s experiences last year in the summer edition of Presence.